For the report from this meeting, go to the RESULTS page. Here are our notes from the Public Outreach meetings held October 19 and 20, 2018. We’re working to transcribe them and will issue a report of what we’ve heard. 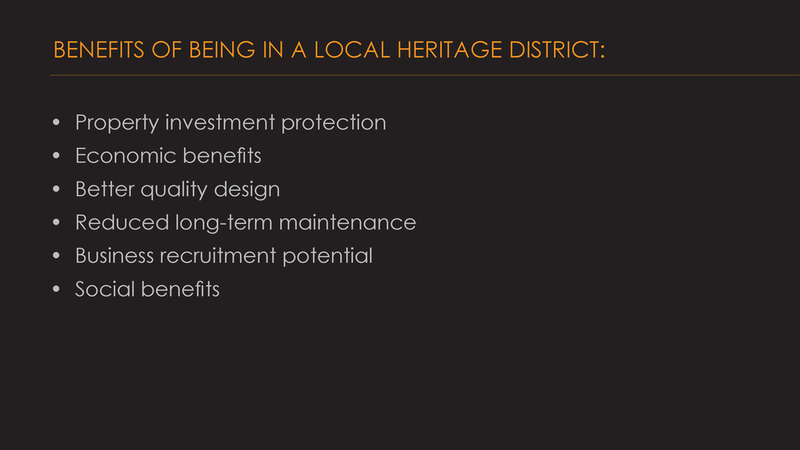 Take a look through the gallery below and if you think of anything else we should know about the Heritage Preservation Overlay District or its review process, let us know here! The slideshow below is the presentation given at the Public Outreach Meetings. 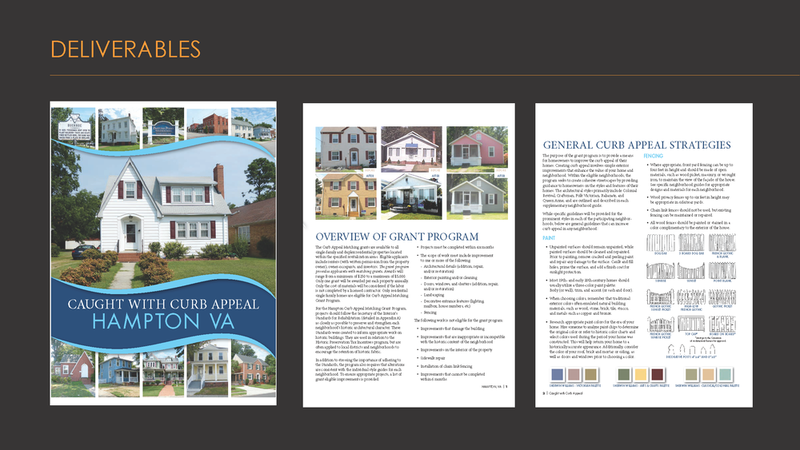 Business owners with businesses located in the Heritage Preservation District will be able to participate in the development of the District’s new Design Guidelines. Stop by the speak with the consultants while they work in town drafting the new guidelines! Come meet the consultants, learn about the project, and participate in shaping the guidelines! 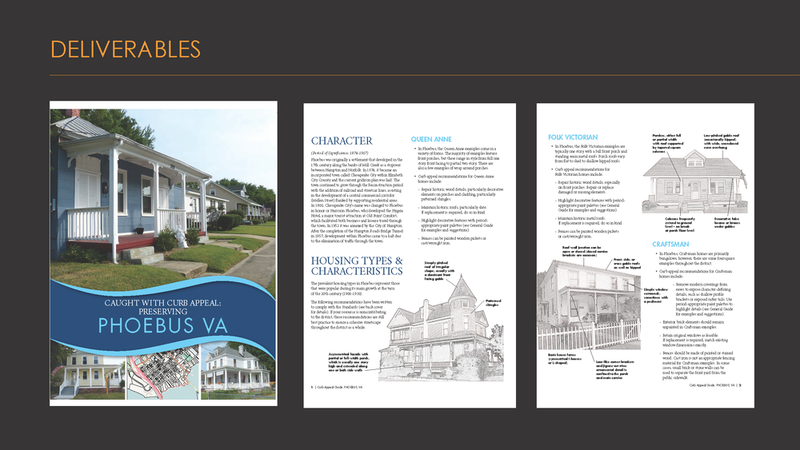 A short presentation will be followed by interactive group discussions which will influence the direction of Herndon’s new Preservation Design Guidelines. Kids welcome! There will be activities to keep kids entertained during the meeting.